It's normal to be nervous about buying a home. It is a big step and a huge commitment. Today we are talking about 3 Reasons to think you may have found the right home. 1. If you find yourself going back to that home, comparing other homes to that home, picturing yourself in that home and not with others. 2. It's Got Good Bones - Maybe the paint is ugly or you don't like the wall fixtures but a great layout and style is what will make a great buy. 3. Location - Location is huge. You can always change the house but you can change the location. Make sure it is a neighborhood that you feel safe in. 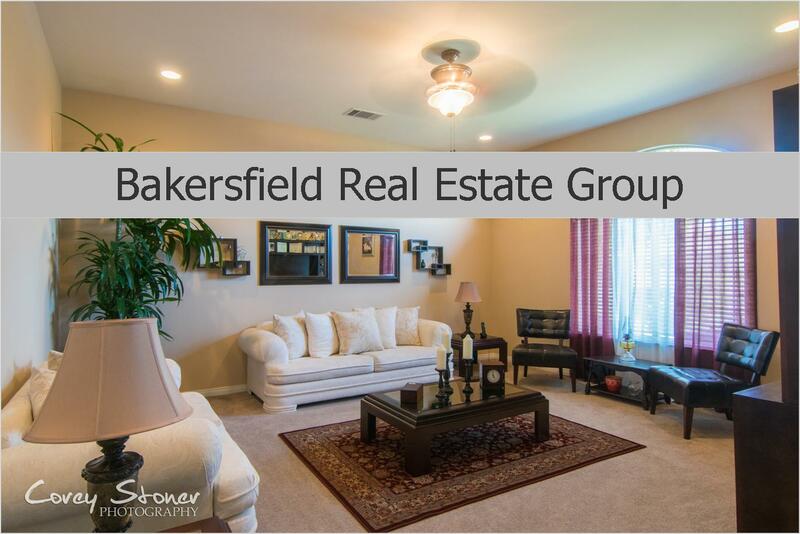 We are a team of 5 Licenced Realtors lead by the Broker of Agentcor, Linda Banales and with well over 40 Years of combined Full Time Bakersfield Real Estate Experience, you can trust that we will take care of you!